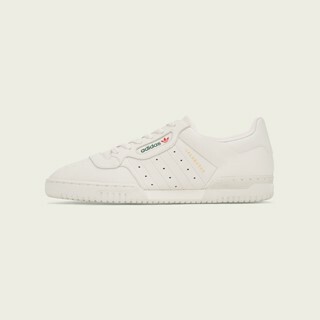 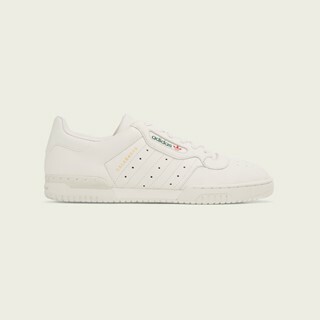 KANYE WEST and adidas announce their latest collaborative release, the YEEZY POWERPHASE, launching exclusively in the United States on adidas.com, select adidas retail locations, and YEEZY.SUPPLY on June 4th 2017. 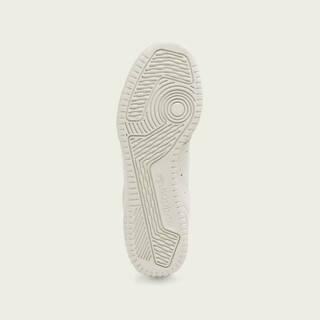 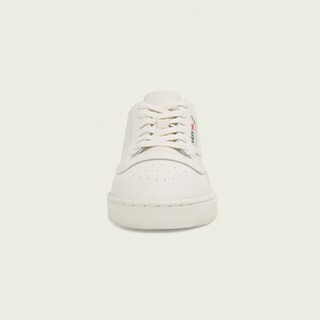 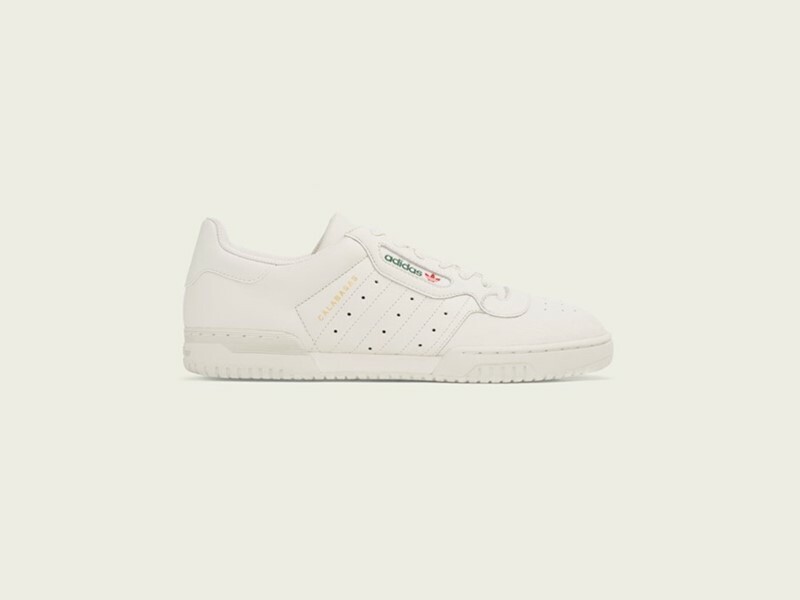 The YEEZY POWERPHASE features a soft white leather upper, a die-cut EVA midsole, and a high abrasion rubber outsole. 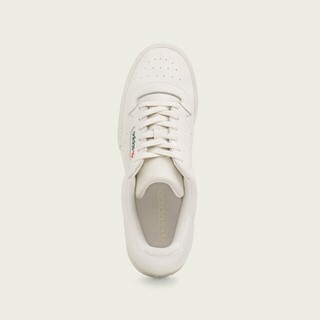 The YEEZY POWERPHASE will retail for $120/US.